Westley Moss after being drafted by the Arizona Diamondbacks and playing minor league baseball decided to go back to finish school and get his degree at the University of Nevada, Reno. He is now following in the footsteps of his Dad by having two jobs. 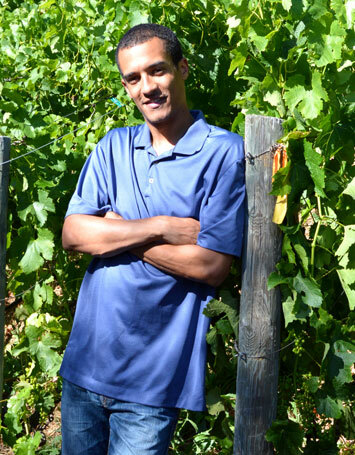 When home he assists his Dad in the cellar with wine making, bottling, tasting room and all aspects of the winery. In addition he has a full time position in Reno in the warehouse distribution industry. He is a jack of all trades and a big contributor to the success of J Moss Wines.